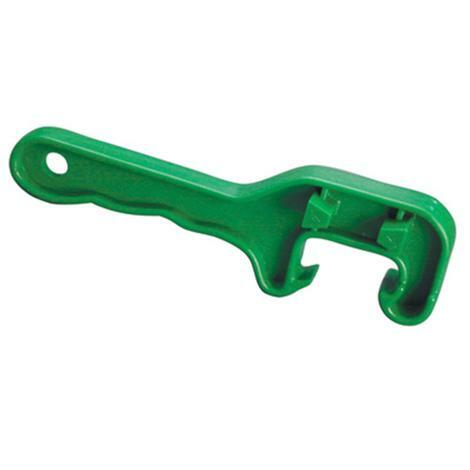 Durable glass-filled plastic pail lid opener easily opens 5 gallon pails and also fits most 2" and 3/4" drum bungs. Features easy grip handle. 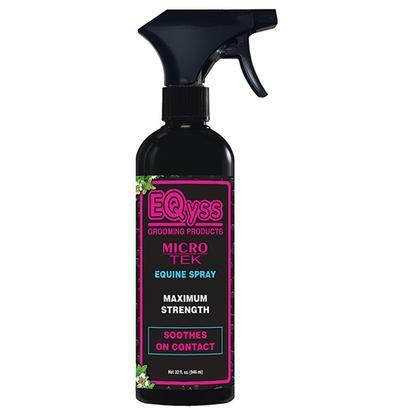 EQyss Micro-Tek Spray is a fast acting soothing product made with natural and botanical ingredients. Can be used on animals of all sizes. Excellent for soothing red irritated skin and aids in creating a healthy environment for healing. 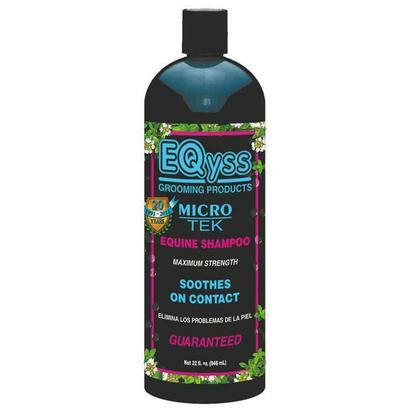 EQyss Micro-Tek Equine Shampoo is fast acting soothing product made with natural and botanical ingredients. Can be used on animals of all sizes. Excellent for soothing red irritated skin and aids in creating a healthy environment for healing.